Explore a wide diversity of tours through Pacific. We have 130 tours that vary from 3 days to 27 days. With the greatest number of departures in October, this is also the most popular time of the year. 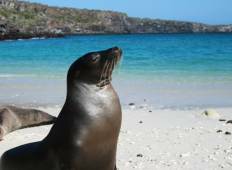 "We just finished a 7-day Galapagos Intrepid Active Tour aboard the motor yacht Daphne...."
"It was a beautiful varied tour with an excellent guide, who took care of all the..."
"I wish they had asked us beforehand what wildlife we wanted to see. I had chosen..."
"We loved this tour! 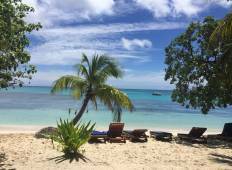 Having everything booked for us in advance and guides at each..."
"This was the first time Wanderlands has done the Fiji tour and it was an absolutely..."